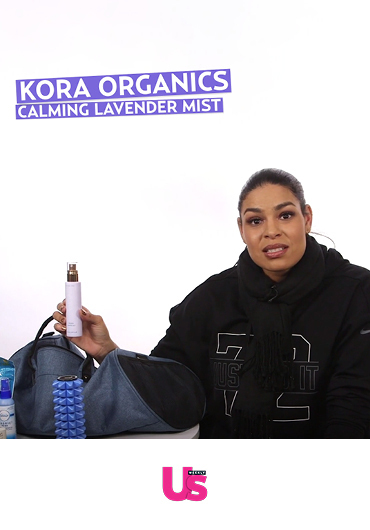 Watch Jordin sparks talk through her gym bag essentials and why she loves to use our Calming Lavender Mist post workout! Promoting lymphatic drainage and reducing puffiness, Hung Vanngo uses our Rose Quartz Heart Facial Sculptor on Selena Gomez. Featured in NW Magazine. 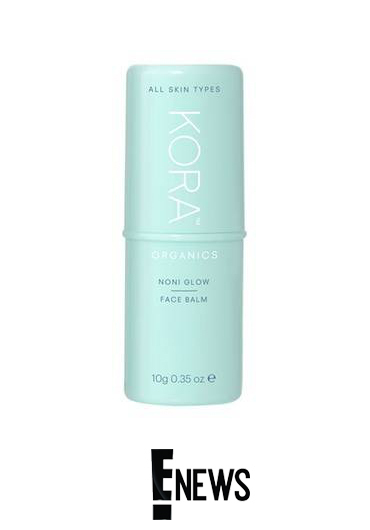 Our Noni Glow Face Balm is a genius on-the-go face balm with tons of good-for-your-skin ingredients plus a natural highlighter, says ENews. 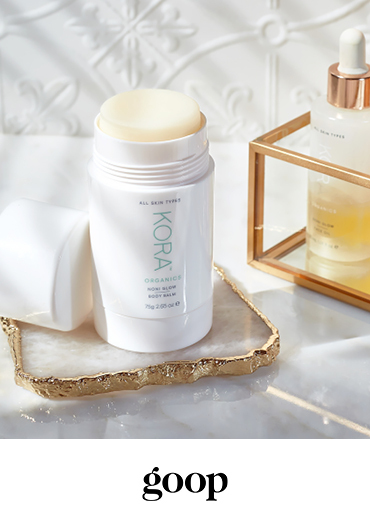 Our Noni Glow Body Balm is the fantastic stick Goop recommend for travel or the makeup bag, it’s a new, less-messy way to moisturize. The Zoe Report delves into how to use a sleeping mask for clearer skin in the morning, as Miranda talks about our Noni Glow Sleeping Mask.